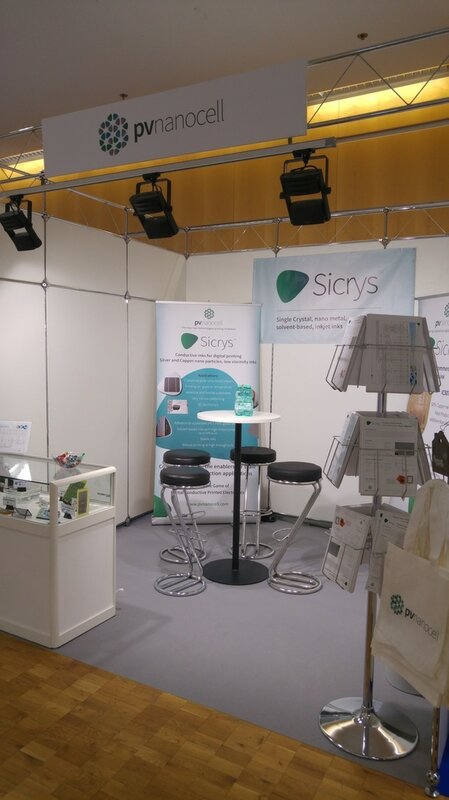 PV Nano Cell will be exhibiting in the LOPEC exhibition, the leading event for Printed Electronics in Europe, March 14 and 15 in Munich, Germany.​Visit Hall B0 Booth 101. PV Nano Cell will show in the exhibition its latest ink developments, sample applications focused on mass production and the integrated printer for design, prototyping and R&D. 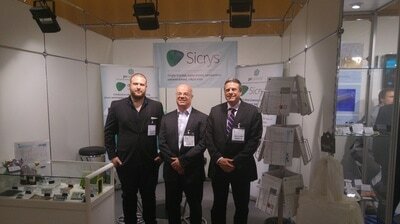 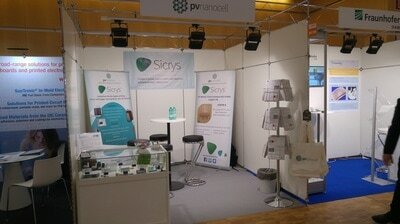 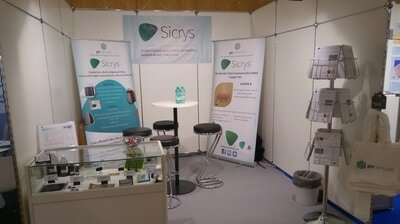 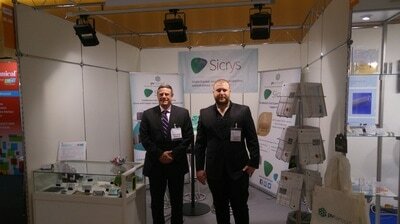 PV Nano Cell exhibited at LOPEC 2017, the leading international printed electronics event to date. 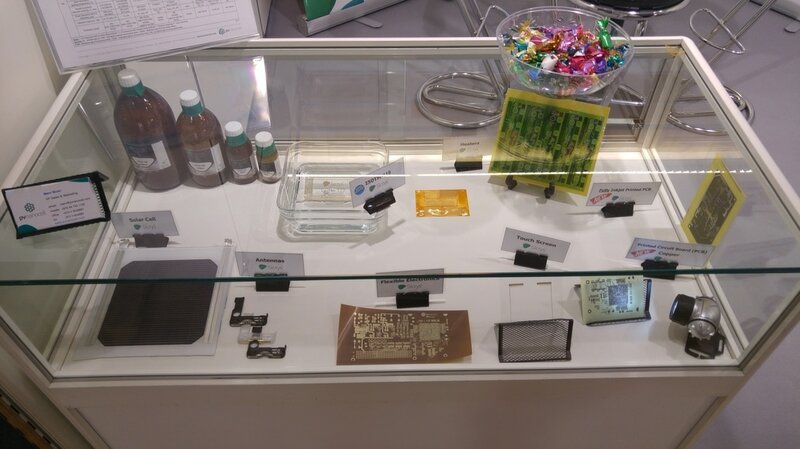 Our technology was on display and included our enhanced copper ink design that enables mass produced printed electronics with increased efficiency and cost reduction. In addition, PV Nano Cell's "How can 3D printed electronics change the mobile world?" poster was chosen for the LOPEC 2017 poster presentation where we addressed how to enhance the mobile world by increasing smart capabilities through 3D conductive printing for electronics. We are excited to announce that we were chosen as the winner of the 2015 IDTechEx Award for Best Development in Materials for 3D Printing. The award was presented on November 18, 2015 at IDTechEx Printed Electronics USA 2015, the world’s biggest event focused on the commercialization of printed, organic and flexible electronics. 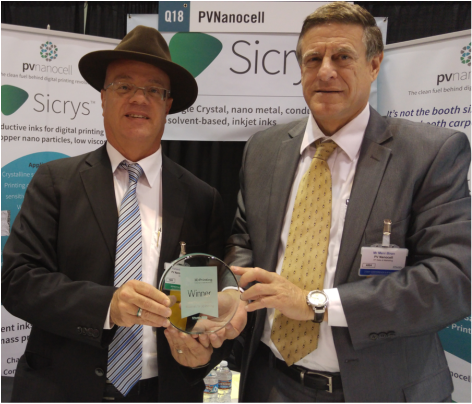 PV Nano Cell was recognized for its Sicrys™ portfolio of single-crystal, nanometric, metal-based conductive inks that have been uniquely developed to enable the mass production of digitally printed electronics, which is critical to the growth of the industry.